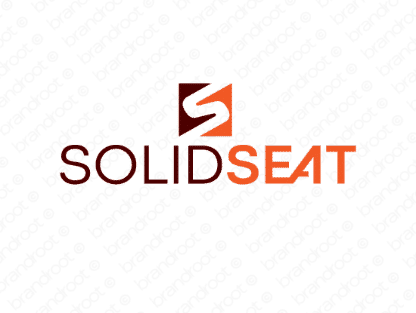 Brand solidseat is for sale on Brandroot.com! A catchy and alliterative mix of "solid" and "seat" that's sturdy yet comfortable. Solidseat is a practical and resourceful brand that's equally suited for industrial design companies or innovative entertainment and events booking services. You will have full ownership and rights to Solidseat.com. One of our professional Brandroot representatives will contact you and walk you through the entire transfer process.